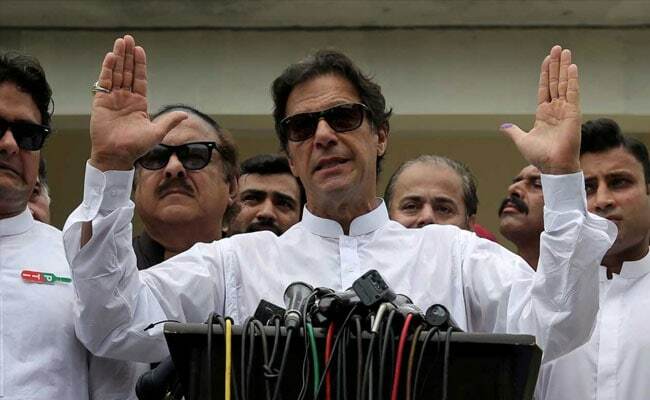 Imran Khan, former cricket star and PTI chief, took oath as Prime Minister today. Imran Khan's anointment as Pakistan's new prime minister caps a more than two decade transformation from a World Cup winning cricket captain to a world leader, placing him in charge of a nuclear armed state. Weah first learned to kick a ball in the slums of Monrovia, but went on to become one of Africa's greatest footballers, playing for a string of top European clubs and winning both FIFA's World Player of the Year and the Ballon d'Or. In 2012 he found Christianity -- turning his back on the many vices fame, money and power brought him -- and social conservatism permeates his politics.